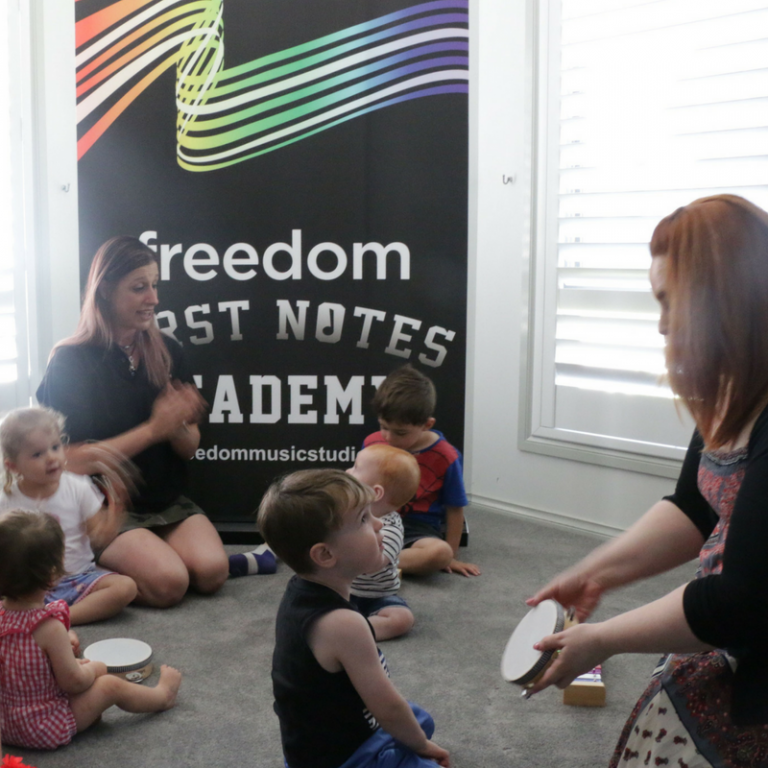 MOVERS: Music Classes for children 6 months and over who are yet to start walking. 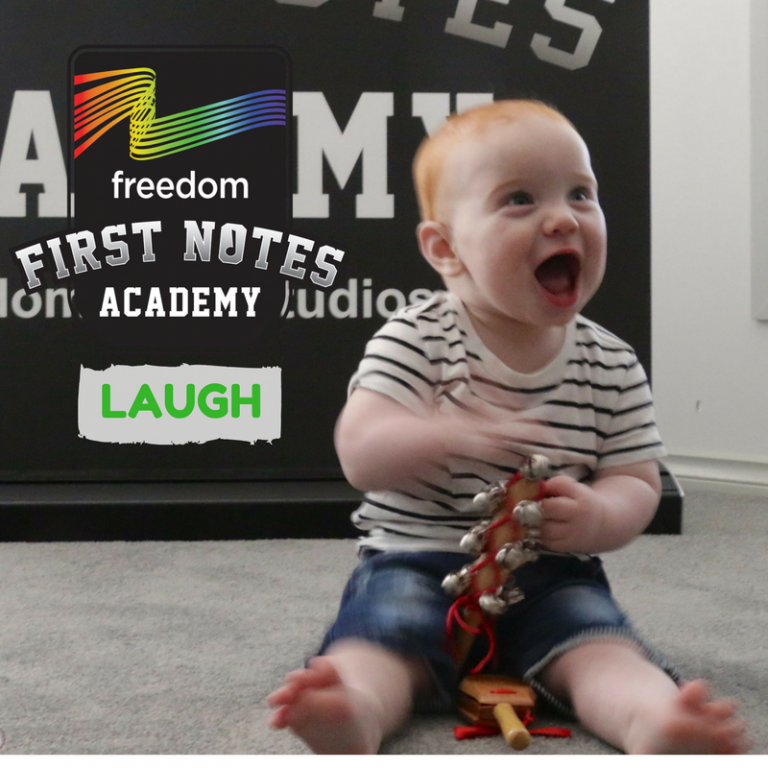 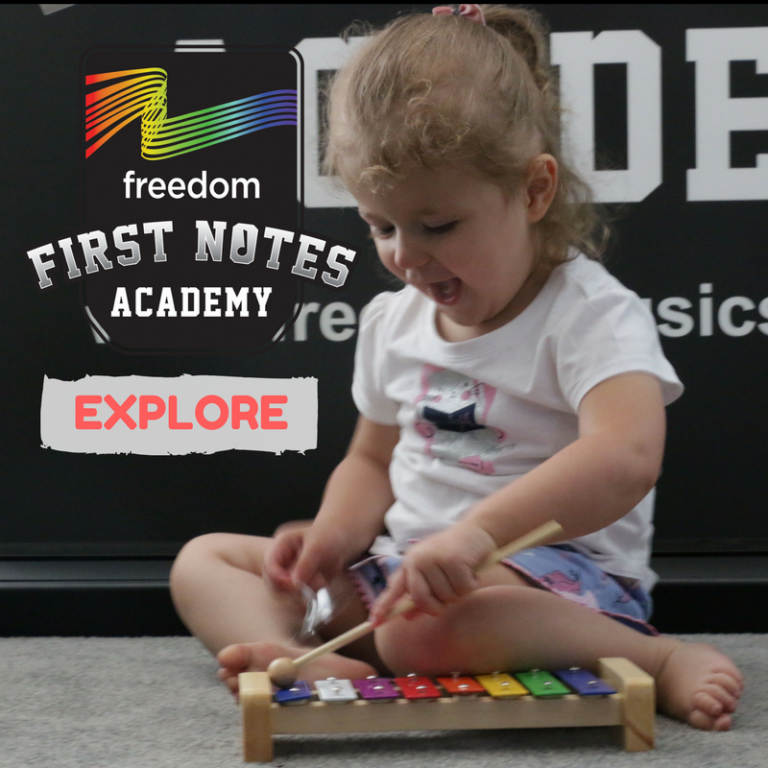 SHAKERS: Music Classes for children under 3 years of age who have found their feet! 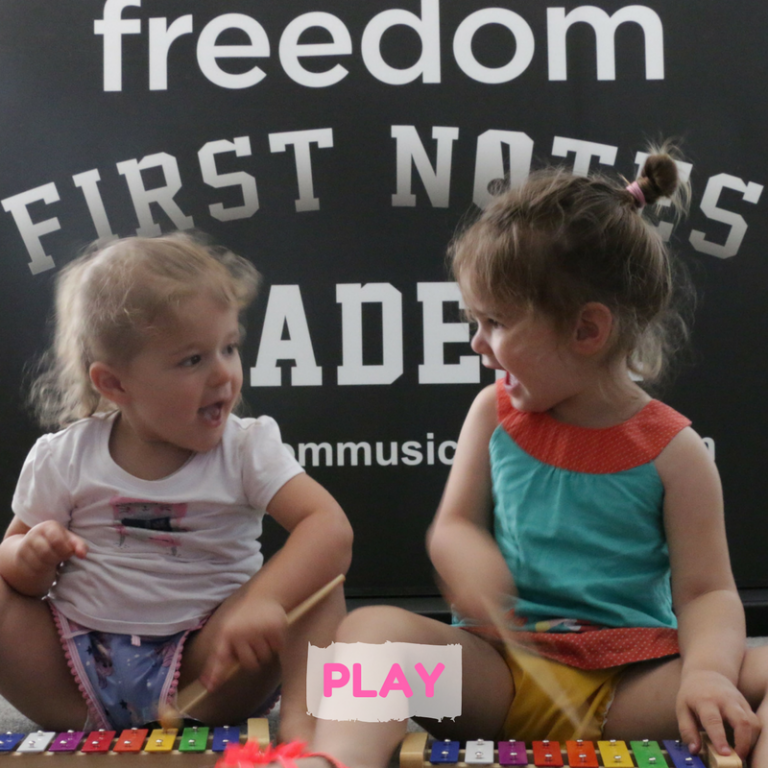 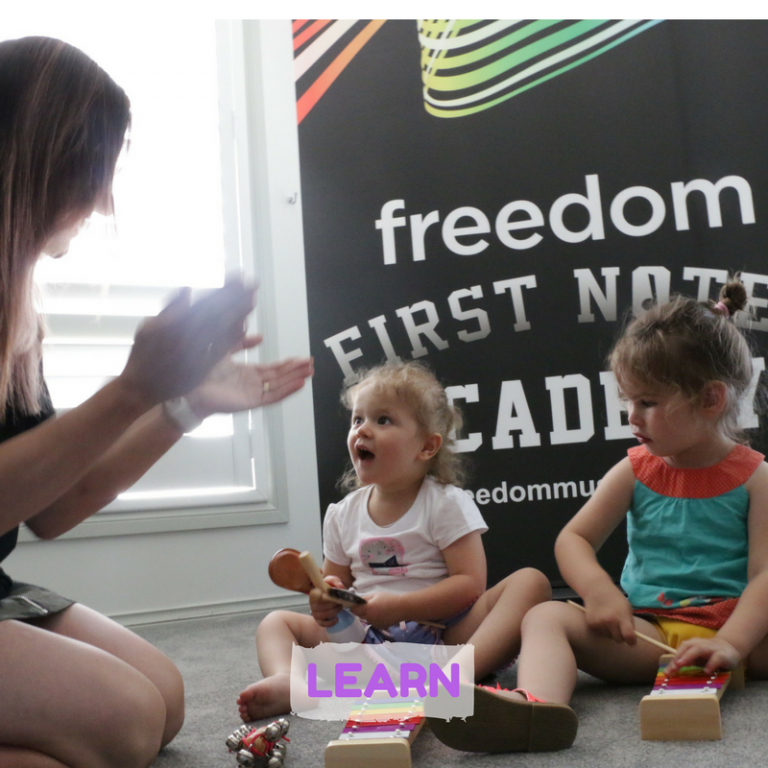 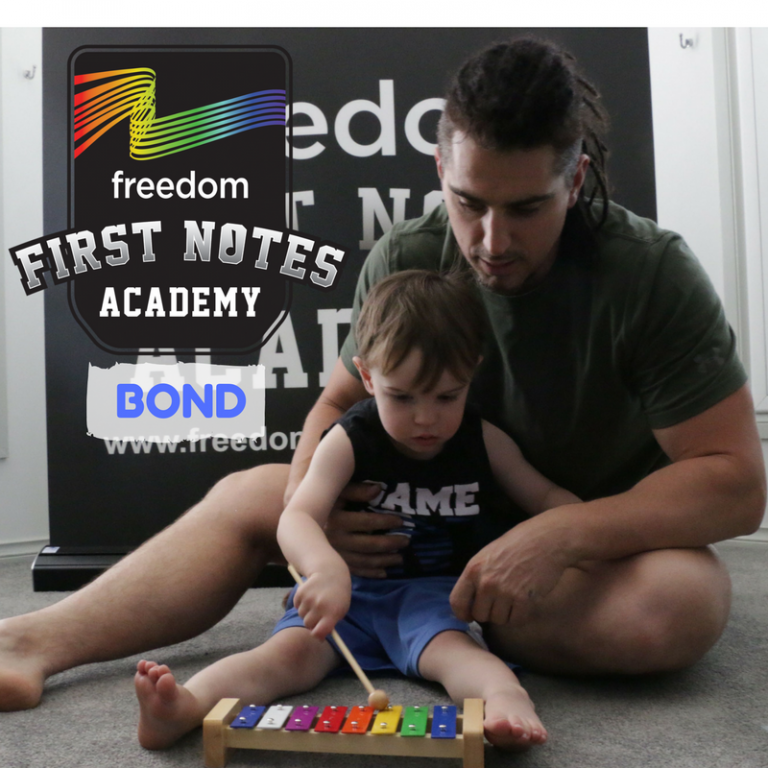 “Using music to enhance the development of gross motor skills, language and confidence."